CD Projekt RED might be one of the most ambitious studios working on games today. Their game scale is unprecedented, and that was shown off last year with The Witcher 3: Wild Hunt. 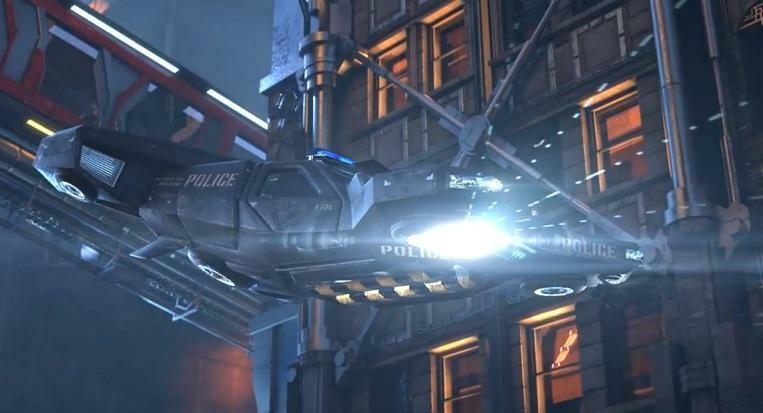 They’re trying to make something even bigger with Cyberpunk 2077. President Adam Kiciński and Studio Head Adam Badowski spoke at their recent financial results conference about the future and what it holds for Cyberpunk 2077. We won’t see the game for a while, but it seems the team already has some serious ambitions in place. 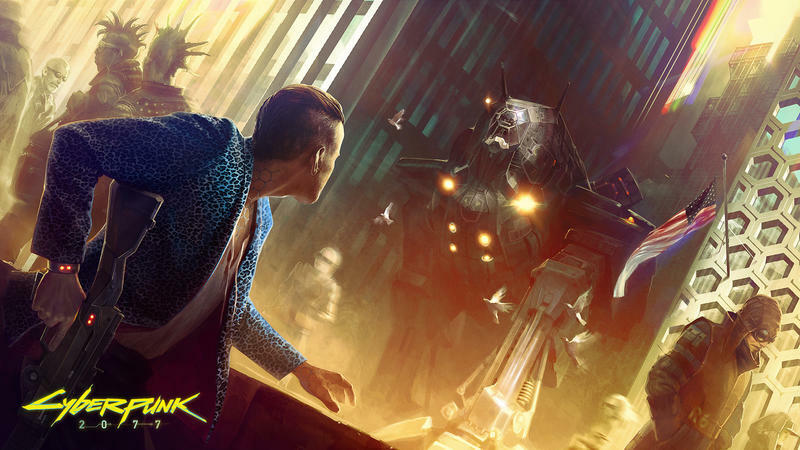 Thanks to The Witcher 3‘s success, Cyberpunk 2077 has to be “even better, even bigger, even more revolutionary” than what they initially planned when announcing the game. 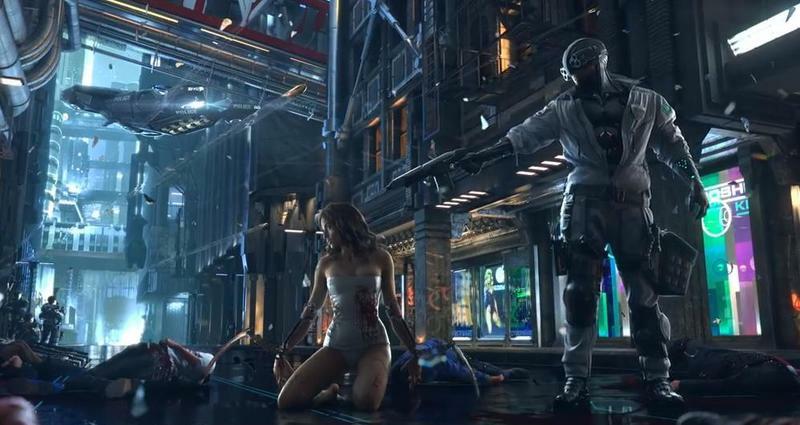 The pair of developers indicated that Cyberpunk 2077 is going to be a “huge game,” and it will boast a “much greater” magnitude than The Witcher. Sounds nuts, right? This is right up my alley. Fantasy games are cool, don’t get be wrong. But, the setting of a dystopian cyberpunk future? Sign. Me. Up.